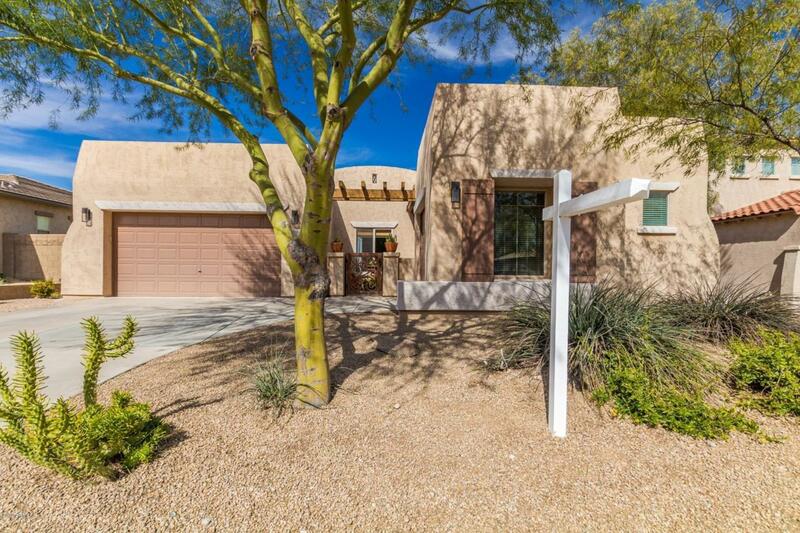 Great 4 bedroom, 2.5 bath home in Peoria. 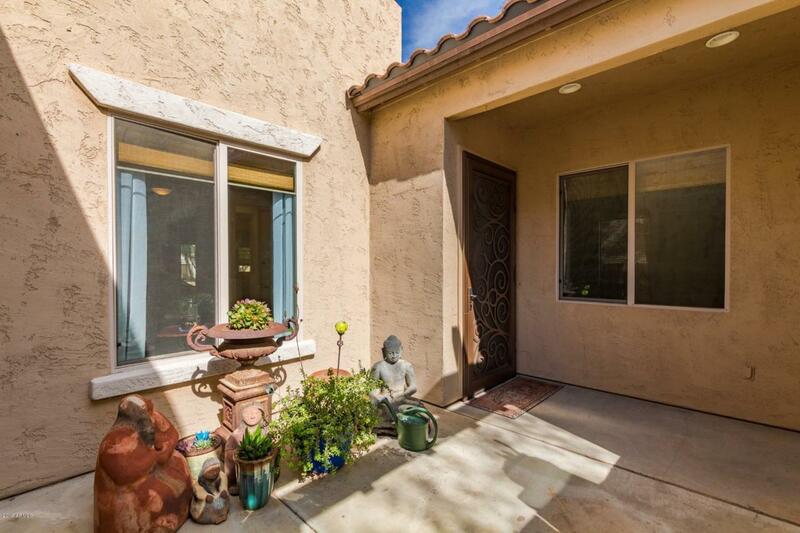 Single level home with 3 car garage in desirable Westwing community. 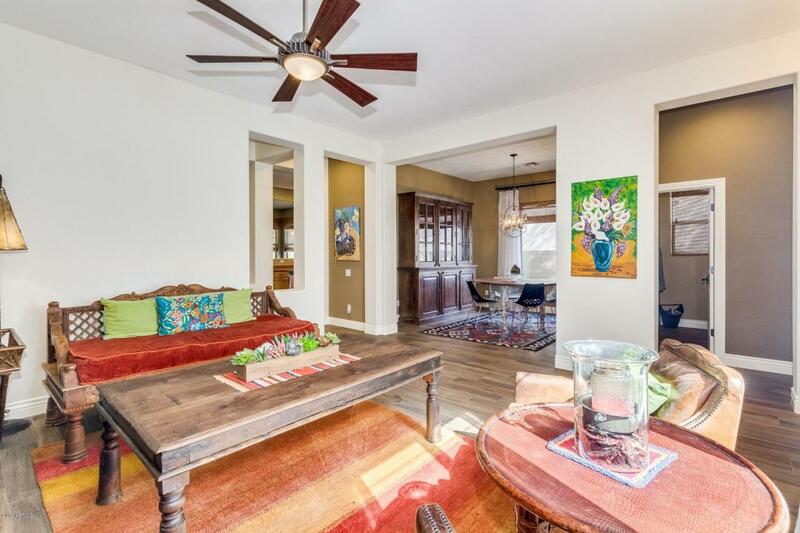 Very livable floorplan with formal living area, formal dining and family room. 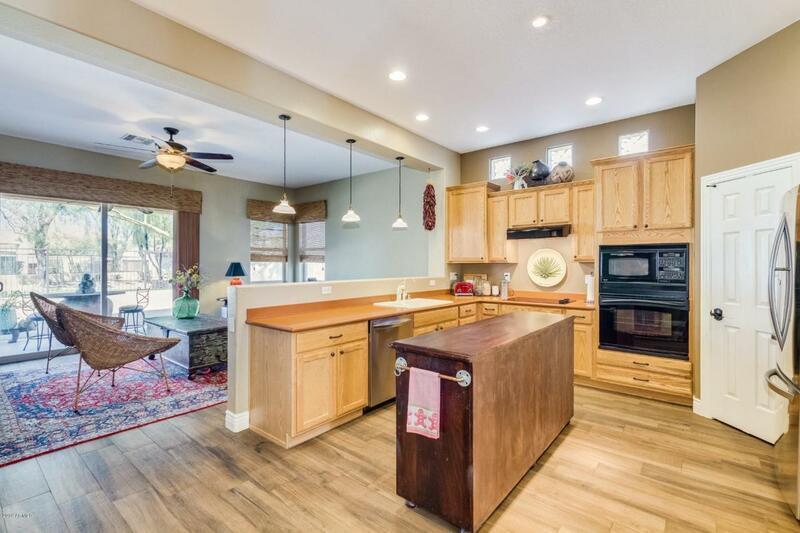 Kitchen features extensive cabinets, cooktop stove, corian countertops, custom island, eat-in kitchen and walk-in pantry. Large master bedroom with custom, walk-in closet. Master bath features dual sinks, and separate shower and tub. Gorgeous wood-like tile throughout home. No carpet. Low-maintenance backyard with view fence for green serenity. Ceiling fans throughout. North/south exposure. Must see this home today!